National Women in Engineering Day is celebrated on the 23rd of June with the purpose of raising the profile of women in Engineering. 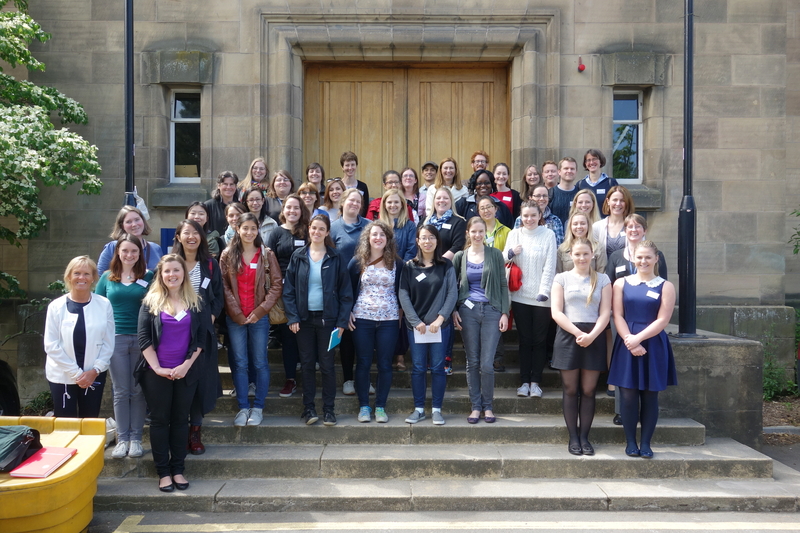 To celebrate this, the School of Engineering hosted the 4th annual University of Edinburgh Women in STEMM Workshop. Naomi Mitchison, an alumni of Edinburgh and current IET Young Woman Engineer of the Year, was involved at events at Selex ES where Prince Charles met female engineers of the future. NWED released a video entitled Pushing Boundaries - Women in Engineering.